GNTbm has focused on immuno-oncology in recent years. 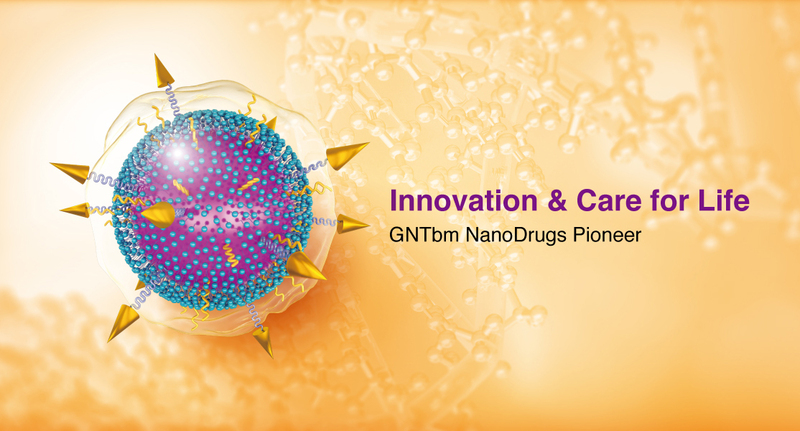 By exploring the dynamic and complex tumor microenvironment, GNTbm has developed the optimal anti-cancer regimen with synergistic effect of combination of both immune checkpoint inhibitor and immune modulator with novel mechanism. Immunotherapy is a novel anti-cancer therapy, which will restart the body’s natural anti-tumor immune response for efficient killing of cancer cells for such a long time, so that there is a chance to make cancer curable or become a controllable chronic disease. 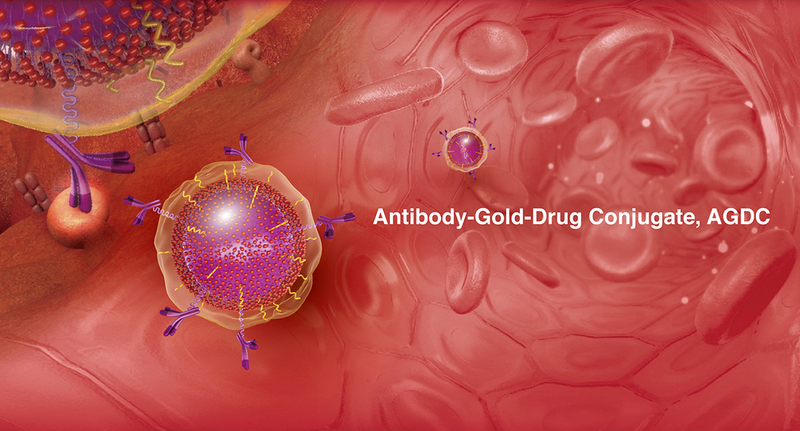 Vaucarrin® is a proprietary drug delivery platform developed by GNTbm, which uses GNTbm nano-gold as the core carrier, in combination with effective drugs and targeting agents to form a complex, thereby extending its circulation time in vivo, obtaining effective targeting, and delivering the drug to the diseased tissue or cells. 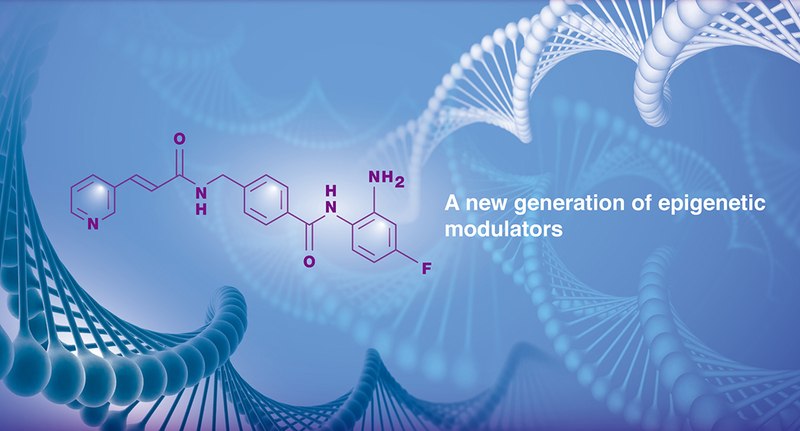 Chidamide belongs to a new generation of epigenetic regulators and is a highly regarded new type of targeted cancer therapy that is mainly used for the treatment of solid tumors, lymphomas, and other hematopoietic tumors. Furthermore, its epigenetic regulation is a very promising mechanism that can be combined with endocrine drugs to reverse the drug resistance caused by the long-term use of endocrine inhibitors. Vaucarrin® is applied to the development of a new drug with increased efficacy and reduced side effect, which will meet the clinical unmet needs for cancer patients. GNTbm has developed Vaucarrin® platform and through the concept of module assembly designed and constructed each nano-gold drug. The second generation of platform will improve the pharmacokinetics, increase the targeting and therefore elevate the drug concentration in the diseased site, which will result in a better anti-cancer outcome and less drug-related toxicity.